Norwegian Games veteran, Kristin finished first at The Meridian Regionals this year. 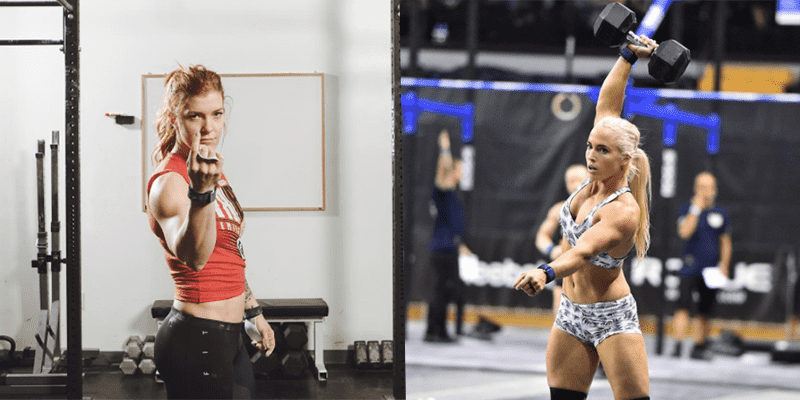 She is 31 and trains at CrossFit Oslo. After starting CrossFit in 2012, she took seventh in her first regional appearance at the 2013 Europe Regional. She has qualified for the Games every year since, consistently finishing in the top 17 with a career-best finish of 12th in 2016. A former gymnast and endurance athlete, Holte is a nutritionist by profession.